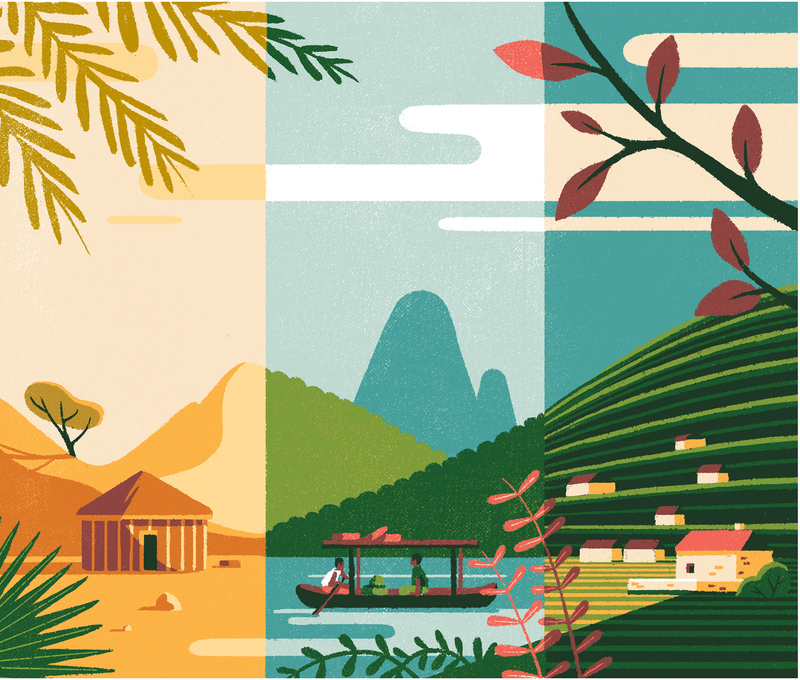 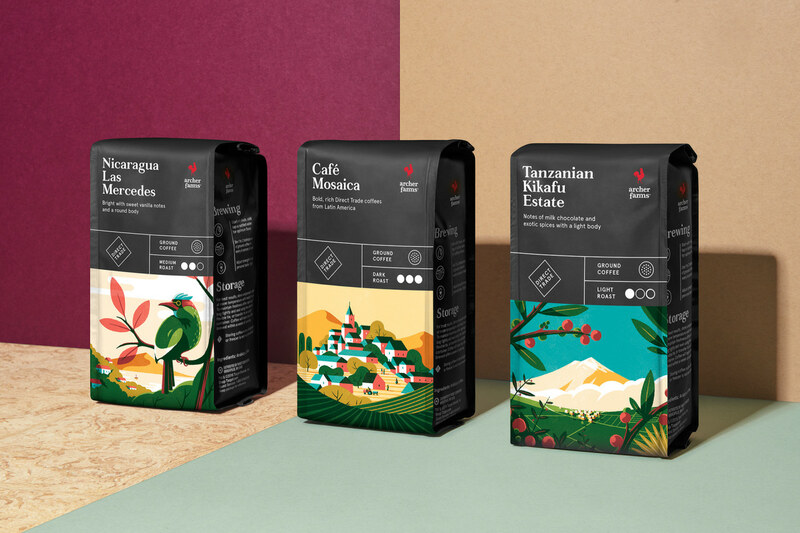 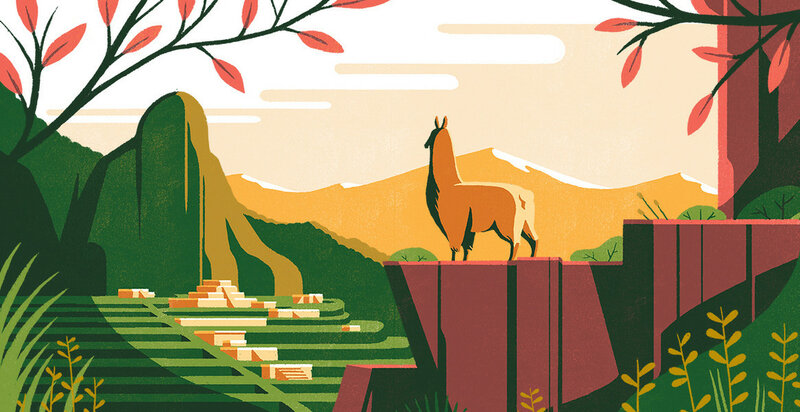 Staying in the layers of projects related to packaging, we are featuring this lovely series of illustrations for Target’s renowned Archer Farms Coffee by Collins. 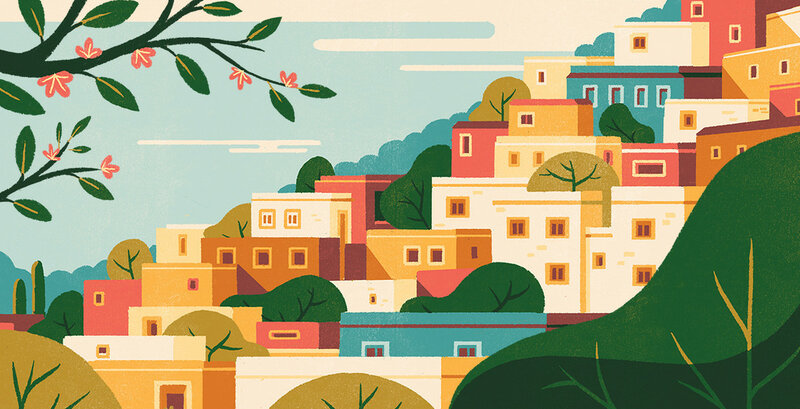 Designed by Paris-based illustrator and art director Tom Haugomat from Messieurs Dame. 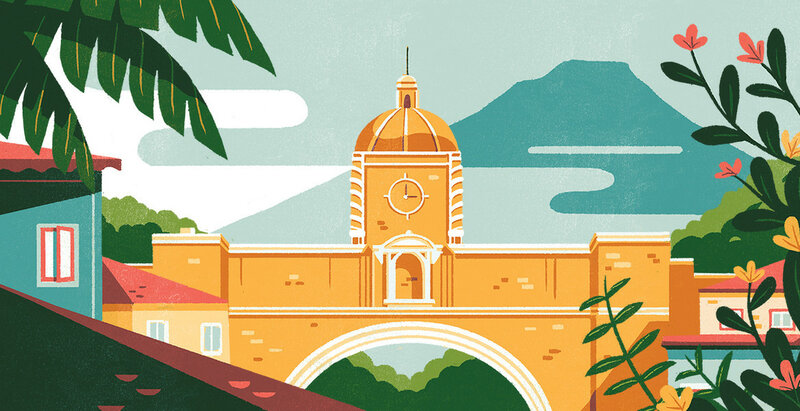 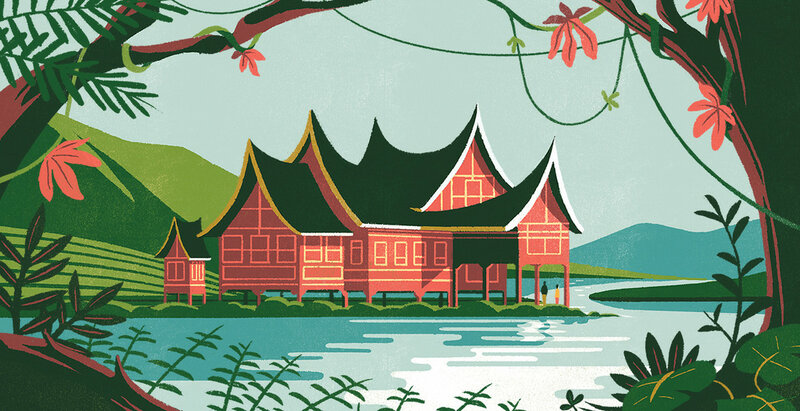 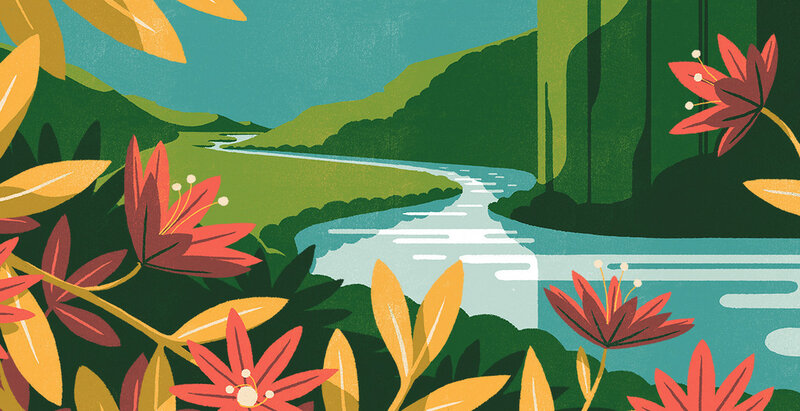 Working mainly in illustration, animation and painting; you should definitely follow his Behance for the latest work. 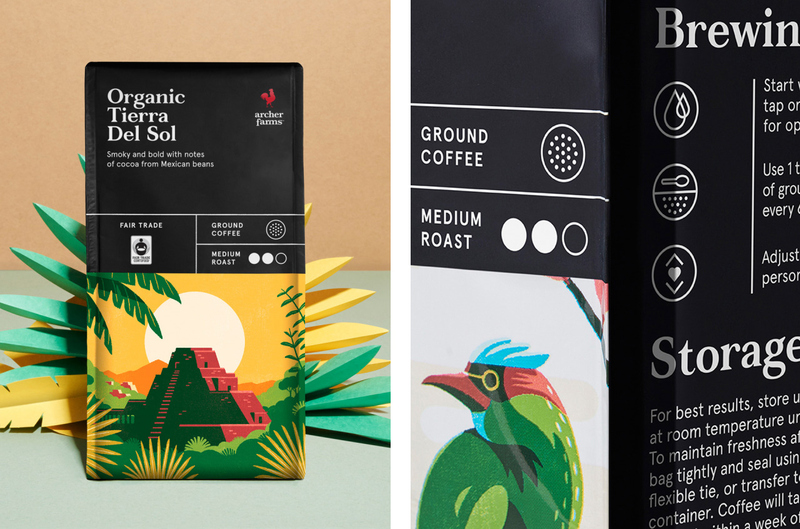 I would also add that the graphic design was done by Jules Tardy and Flora Chan, all the skillsets together for a beautiful and easy to ready packaging design.